Lenpur, a declination of the wood fibre, is an innovative and valuable material of Ricci fashion house. 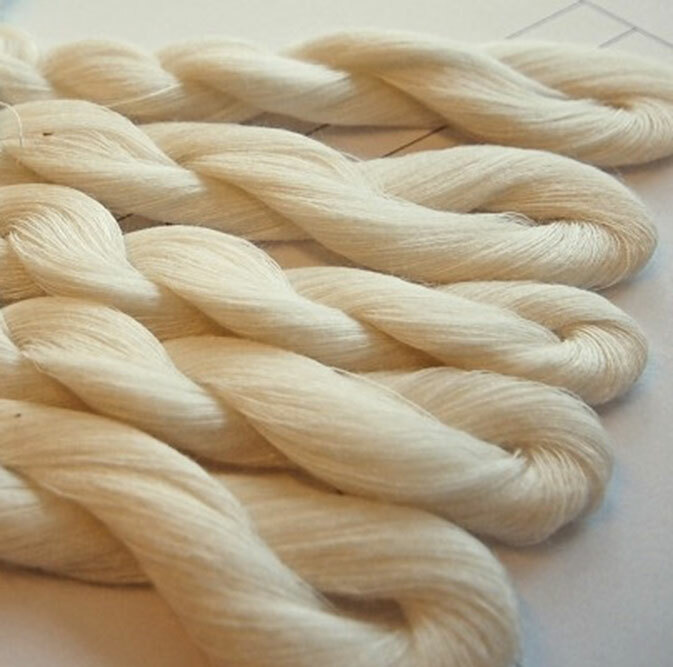 It’s ideal for creating a soft yarn that protects skin, especially children most delicate ones. It is Hypoallergenic and Antibacterial: All lenpur products are dermatologically and clinically tested , so as to assure comfort and protection to the skin. This excludes antiallergic reaction due to pesticides and additives present in fabrics on the market! It does not contain any chemical materials: Did you know that chemical products used by the textile industry can exceed one gram per kilo produced? Just think of the consequences on a long term basis of wearing undergarments and clothes made and colored with artificial substances. Most importantly, there are many leftover residues on all clothes , which easily generates and dermatitis on a large scale. It is natural and 100% biodegradable: Wood fibre is present in nature , it is harmless, odorless and does not retain smell. Manufacturing and disposal require simple processes that limit polluting . All of this to protect the environment and safeguard our health and that four children. It is hygroscopic and breathable: In pratice, this mens that the fibre is able to absorb 35% more water than cotton, thus humidity, the main cause for the proliferation of germs and bacteria. Thanks to this it also fights bad smells and favors a greater control of sweating. It is natural thermoregulator: The distinct ability to absorb and simultaneously release humidity, this exchange between the inside and the outside, favors the achievement and maintenance of a constant and optional body temperature. It is the ideal solution for the realization of medical materials: By avoiding the use of all chemicals, used in the making of fabrics and undergarments, the main source for candidiasis and skin disease can be annihilated. This makes it and ideal solution for the fabrication of garments which specify in issues such as psoriasis, sun eczemas, dermatitis, allergies, and burns, to name a few. A lot of care and attention have always been put into what they eat learn, but have you ever thought about their clothing? Because at the dawn of the new millennium, the term to “protect” our children takes on new totally different meanings.